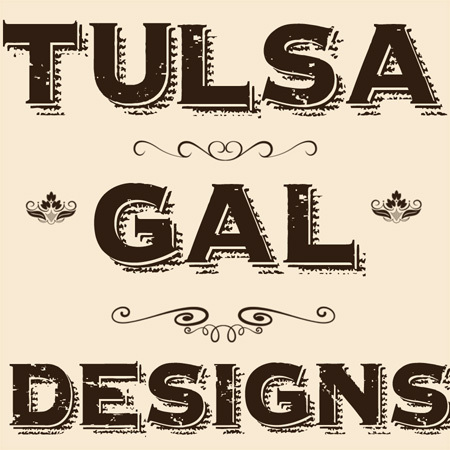 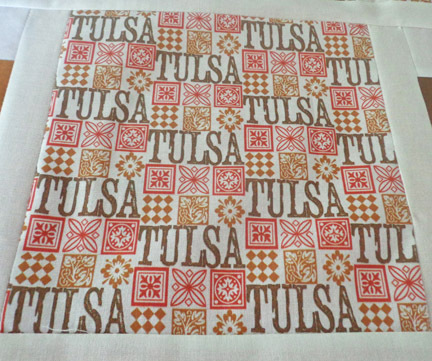 I have a new Tulsa fabric design! 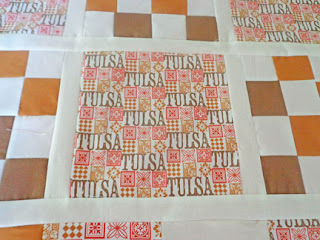 I even made a little quilt with it, but it's not quilted yet, so here are some pics of the quilt top. 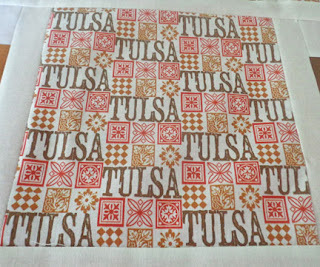 Sorry about the lighting- I was in a big rush.